2015 has seen many individuals push the boundaries to grow and develop their craft and businesses! Being a creative/entrepreneur is very challenging; managing finances, sleepless nights, seven days work weeks – doing what it takes to pursue your passion. It’s no easy fete, but we’ve seen many excel this year: Joseph Kings’ well thought out crossover art of legendary grime artists and the Simpson characters. Cecile Emeke taking her ‘Strolling’ series global opening our minds to another dimension of the African diaspora experience. Joseph King – The talented artist who coined the art ‘urbanimated’ has ended the year in spectacular fashion. In December, the young creative continued to stay out of the box and fused the Simpsons, and Grime artists’ stand out album/mixtape together. Touring the UK’s art and comic trade fairs throughout 2015 has only strengthened his creative flow. Bola Agbaje – the award-winning writer work ethic has never stopped not even after seeing her play Gone Too Far! Reworked on to the silver screen in 2014. She has teamed up with Destiny Ekaragha to create some more great independent productions in 2015. Don’t be surprised to see her name in credits of your favourite shows in 2016. Chuku’s Chop, Chat, Chill – Foodies’ Emeka and Ifey Frederick are the brother-sister duo behind the pop-up Nigerian inspired tapas lounge. They have had two successful events in 2015 and are set to open up another Chop, Chat, Chill food session in January 2016. Afrobeats, tasty food and good vibes the Fredericks’ have created a winner! Cecile Emeke has continually explored issues that affect the African diaspora community and has taken her web-series ‘Strolling’ across various countries (USA, France, Italy and Netherlands). Her earthy, raw and unapologetic style has captured the minds and hearts of her audience; 2016 is sure to be another great year for the inspiring creative. Dennis Owusu has proven to be a determined young professional who cares about uplifting others around him. His organisation, Success Talks, features established and respected professionals from various industries (June Sarpong, Ken Olisa, Adrian Josephs, Christine Ohurugu and Jamal Edwards) who share their experiences to inspire the next generation to fulfil their dreams. Asia and Charley (Magnus opus Ltd) are the entrepreneurial talents behind the successful and fun alternative to a club night out – #THEFRIENDZONE. Their event has been a resident fixture at Boxpark in Shoreditch and has proven to be hit with all of their attendees (including us). Stay tuned to IC-FREE in the new year for their full feature. 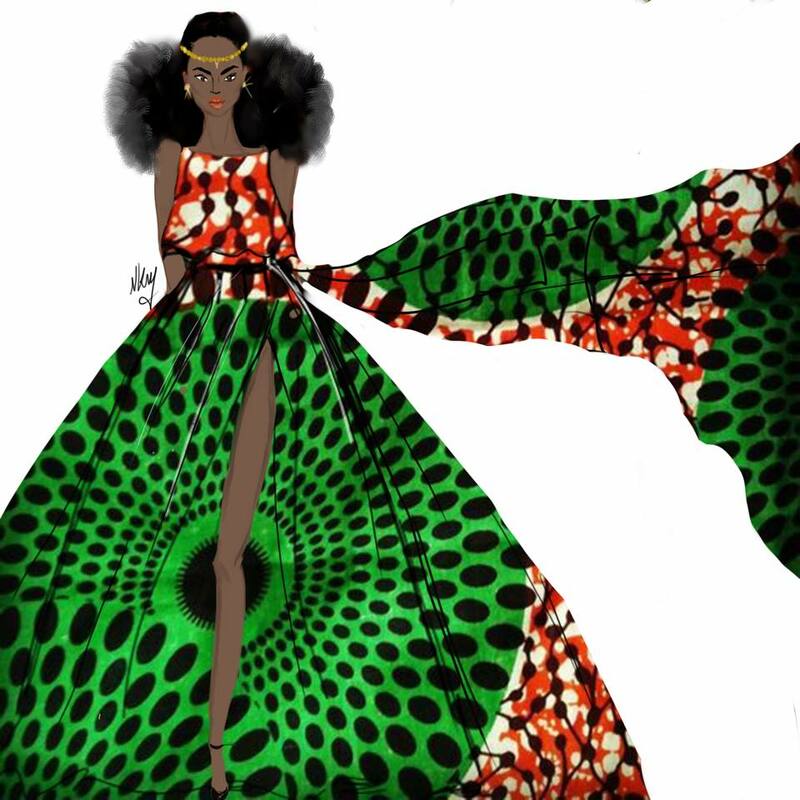 Nicholle Kobi (Niki’s Groove) – the French-based artist/fashion illustrator has consistently produced art pieces that empower women and always leave a feel good feeling. Her incredible work ethic has not been unnoticed as she updates her social media with her work daily. We can’t wait to see where Nicholle takes her brand, Niki’s Groove in 2016!